Loyalty is Key at Archery District! 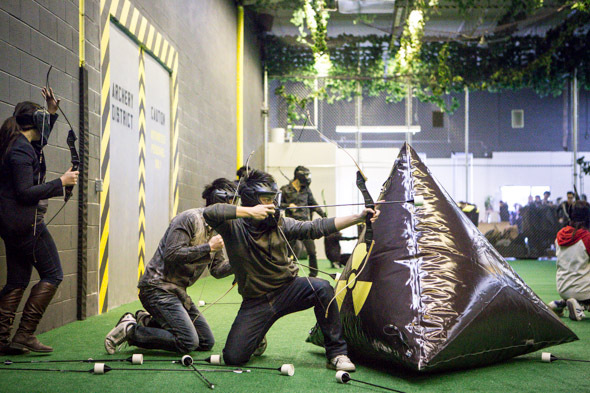 Toronto Keyholders enjoy an exclusive 20% off regular archery tag sessions plus a complimentary drink with every tag session visit! Keyholders also enjoy 2-for-1 Keyholder passes for Sundays, which features unlimited play, all year long. Lastly, Keyholders also save 30% off all membership subscriptions. 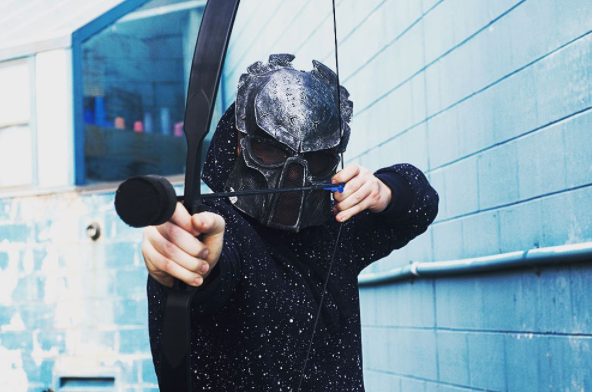 THE FINE PRINT: Loyalty is Key at Archery District! VIP loyalty benefit cannot be combined with other deals or offers. 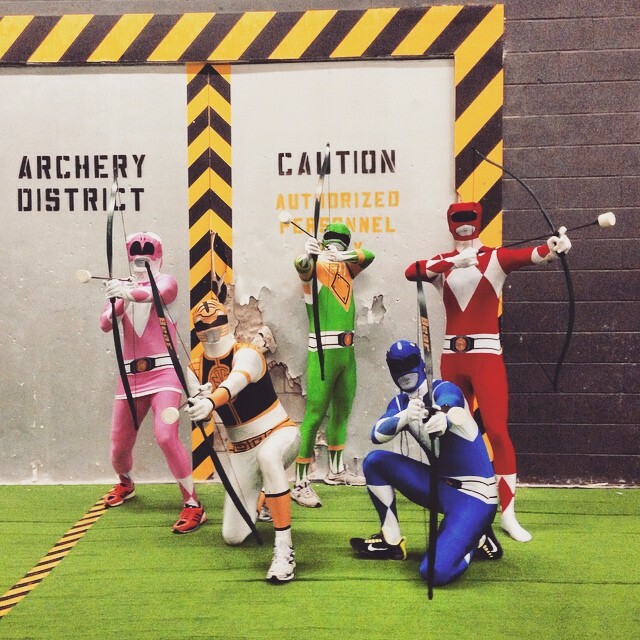 Valid for regular archery tag sessions and memberships. First-come, first-served basis. Walk-in only. You must be a registered Keyholder and present a valid-year Toronto Key for these VIP exclusive benefit.